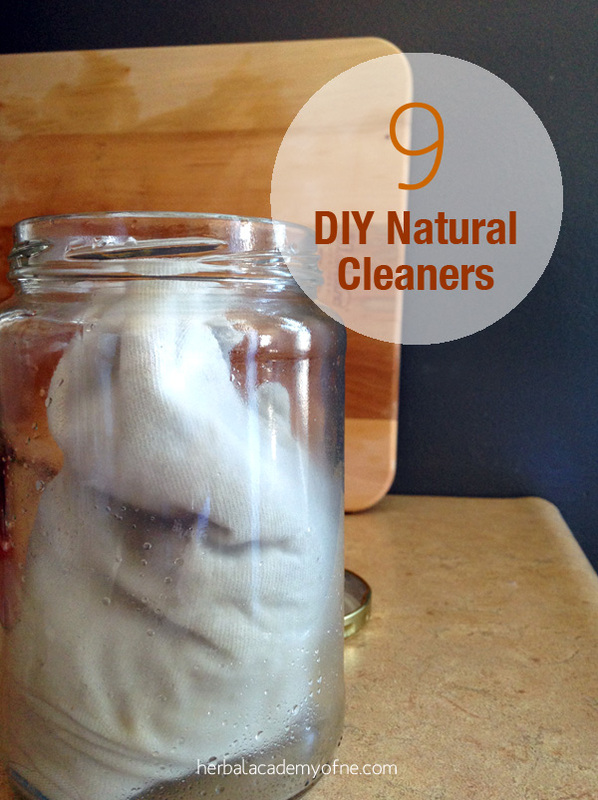 I dont know about you but I am enjoying all the natural posts, Ive seen on blogs lately. I follow quite a few so I get quite the variety of posts! Always inspiring me to be even more natural! 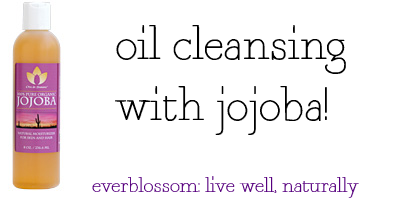 The blog posts from this week have some great ideas on helping you live more naturally! Do you live in the city? 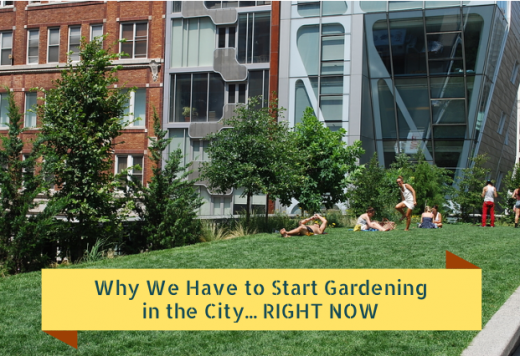 Find out why Tiffany of Nature Moms says we need to start gardening in the city! 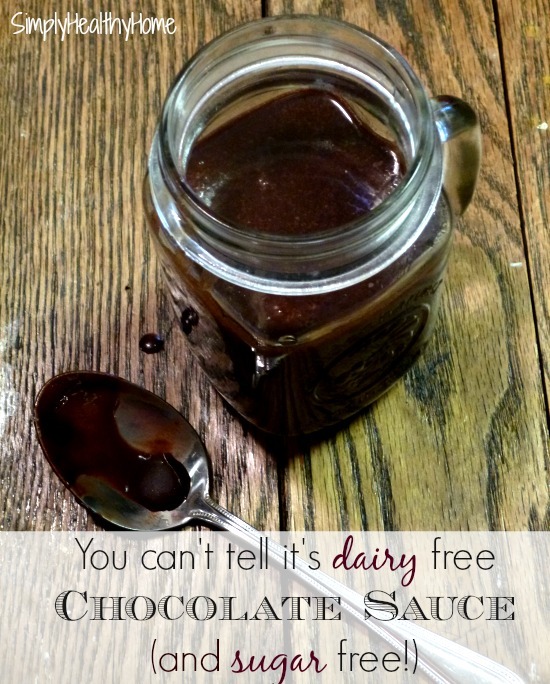 Do you need a fun way for your kids to boost their immune system? Chrystal of Happy Mothering has a great Immune Boosting Gummies recipe! You can get relief from anxiety and stress with essential oils! The Herbal Academy of New England shares which essential oils are great for relief! 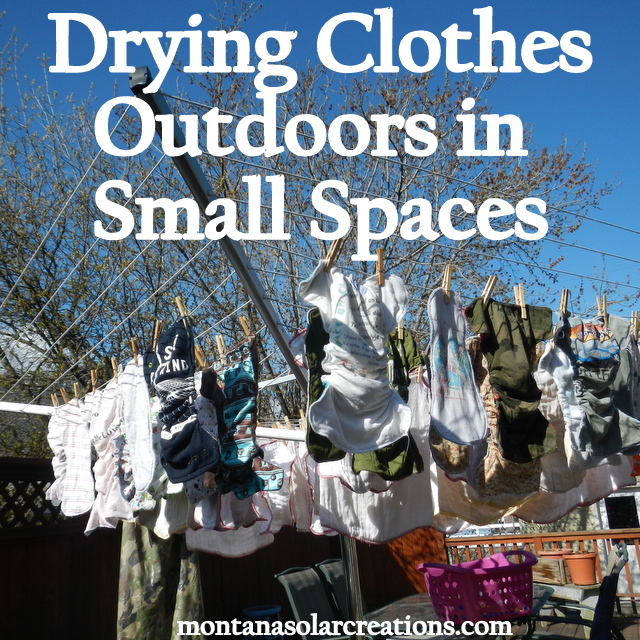 Heather of The Homesteading Hippy gives some great tips on how to have a clothing swap! Coconut oil is a much loved product but can be annoying to use. The GO Mamas share how to make their Cool Coconut Cubes to make life easier! Coming up with healthy snacks for toddlers can be hard! TJ of Measuring Flower has 25 real food snack ideas!